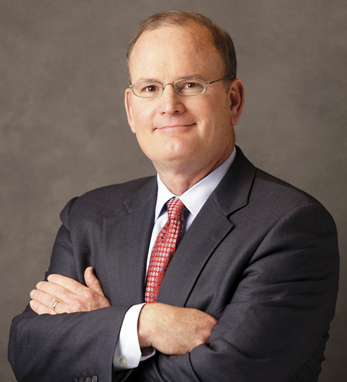 Mark R. Fetting/Legg Mason & Co., Inc.
Mark R. Fetting is chairman and CEO of Legg Mason & Co., Inc., a global asset management firm. He also serves on the board of governors of the Investment Company Institute (the national association of investment companies) and was a presidential appointee to the White House Summit on Retirement Security. Born in Baltimore to John and Mary Fetting, Mark holds a B.S. in economics from the Wharton School of Business and an MBA from Harvard University. He serves on the boards of Johns Hopkins University’s Carey Business School and of Mercy Hospital. He is a member of the Hibernian Society of Baltimore.